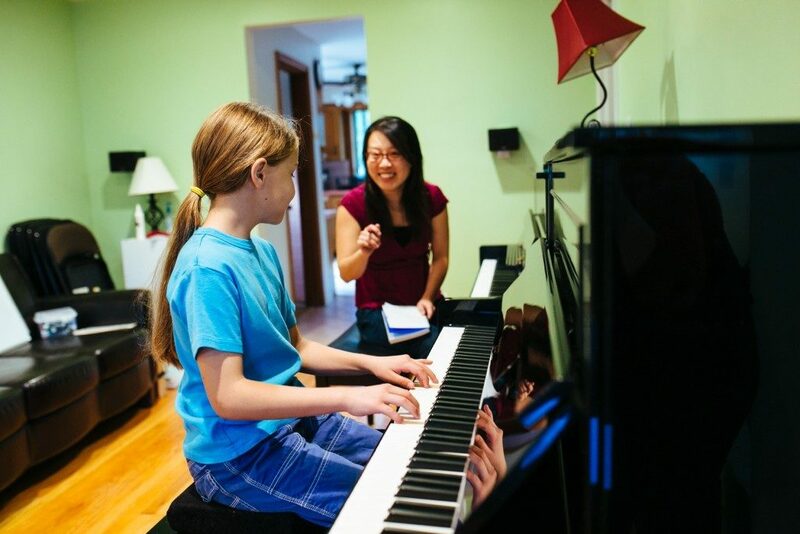 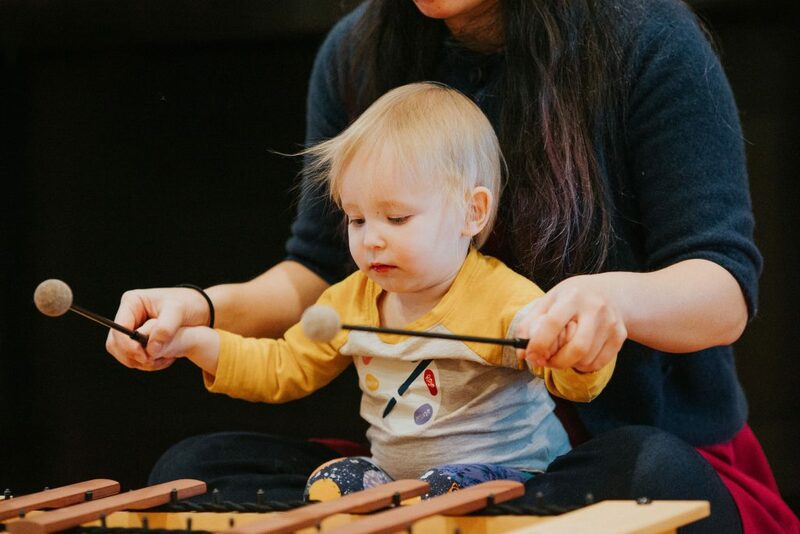 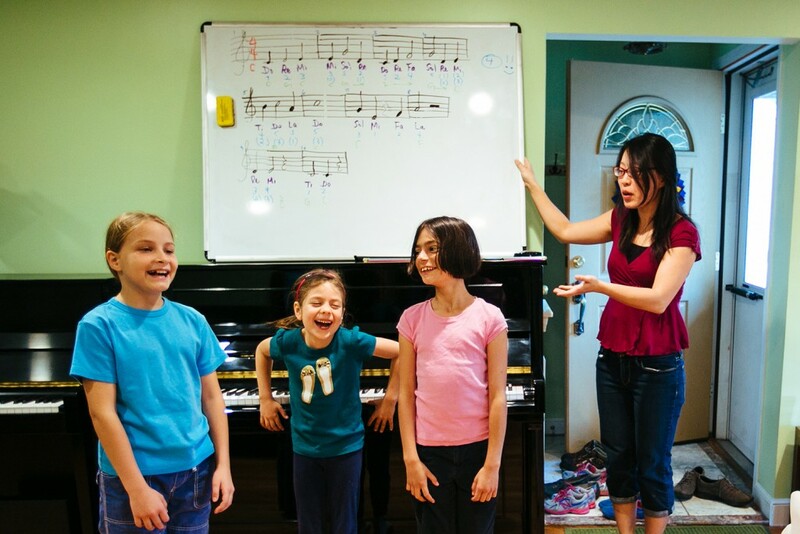 Suzuki Babies is an interactive music class for up to 12 families led by two teachers. 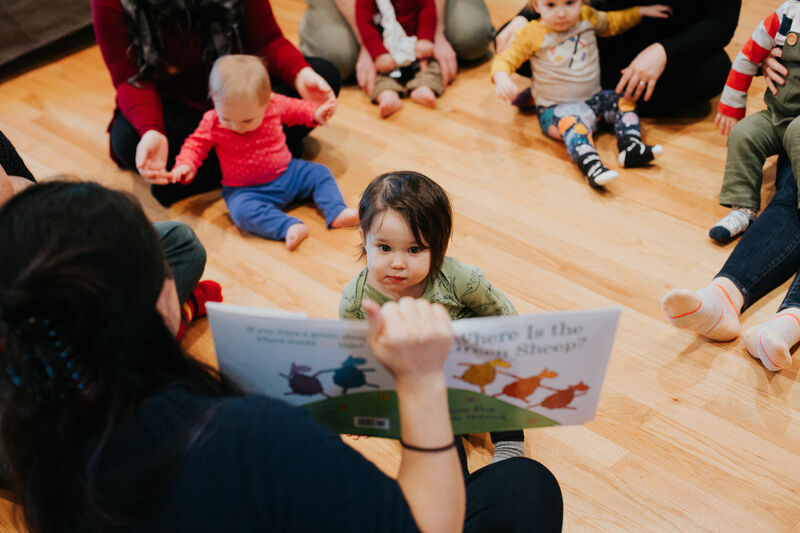 The curriculum is designed for babies and toddlers 0-3.5 years (42 months). 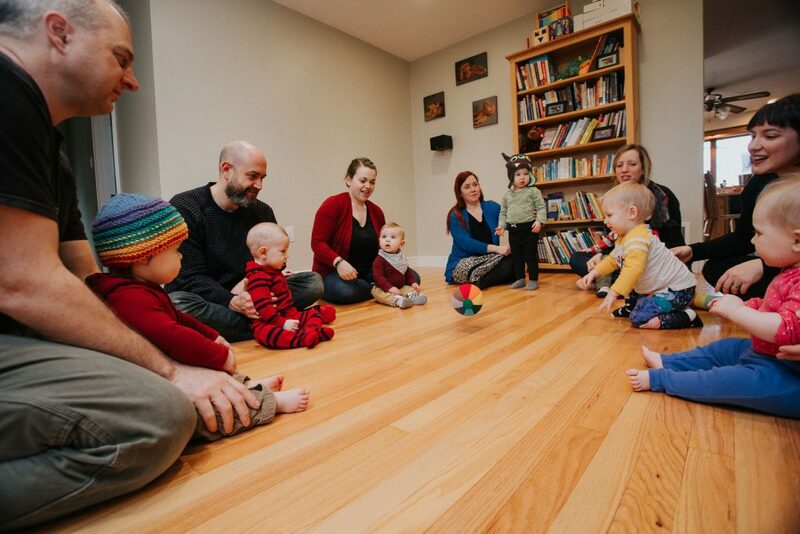 One adult accompanies each baby or toddler to class. 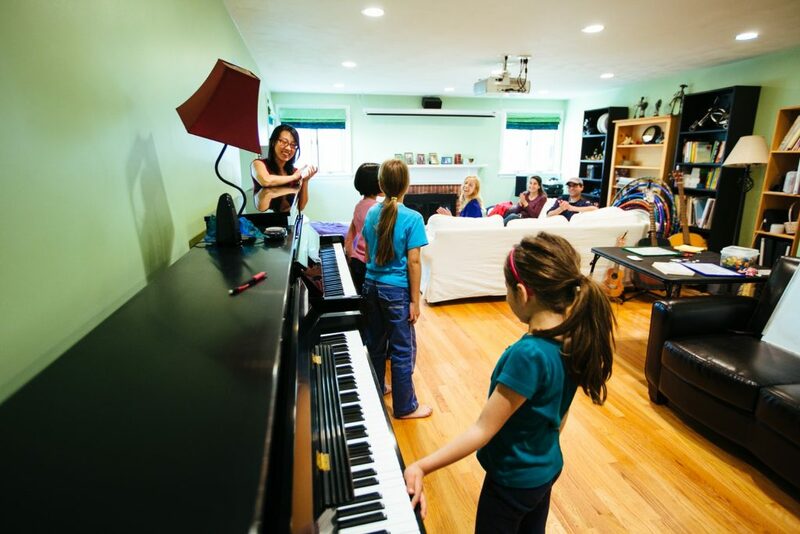 * Lots of listening to the songs at home!